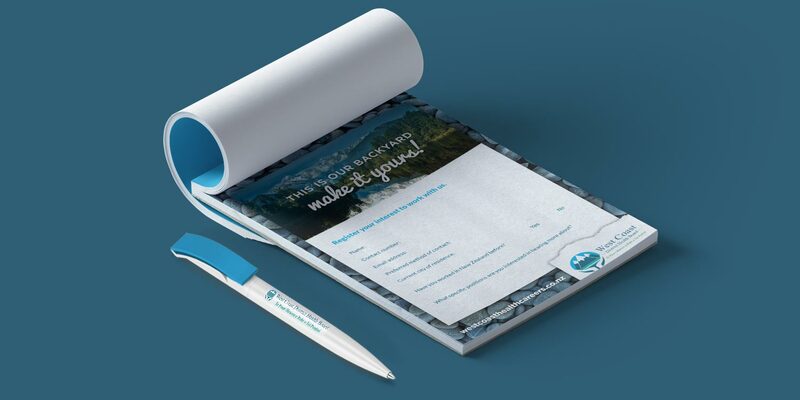 The West Coast District Health Board approached Adcorp to design their medical conference collateral. Attracting healthcare professionals to rural areas is challenging so the design needed to sell the many benefits of living and working on the ‘Coast’ to candidates. 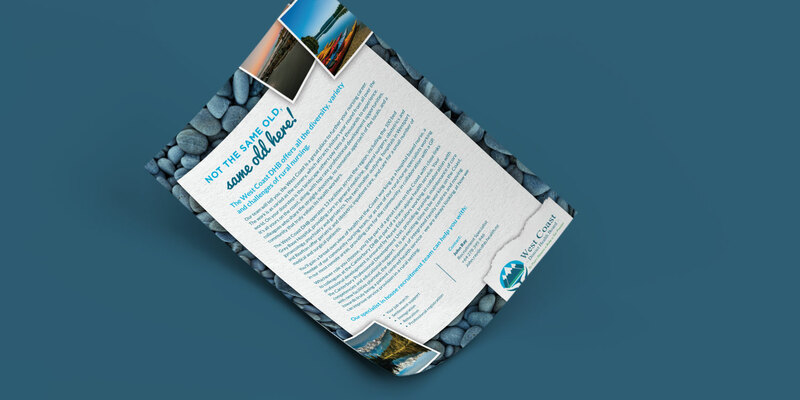 Adcorp focussed on what the West Coast is famous for – dramatic scenery, high rainfall, National Parks and colourful locals. 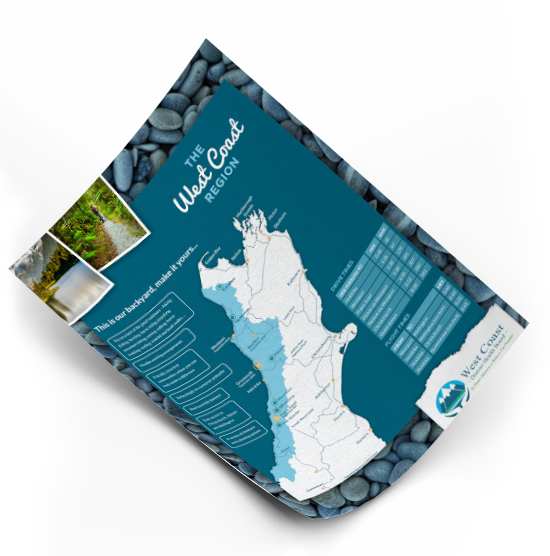 Adcorp wanted to show off both the unique qualities of the West Coast, as well as giving conference attendees a feeling of WCDHB’s brand personality. Using the tagline – This is our backyard, make it yours! 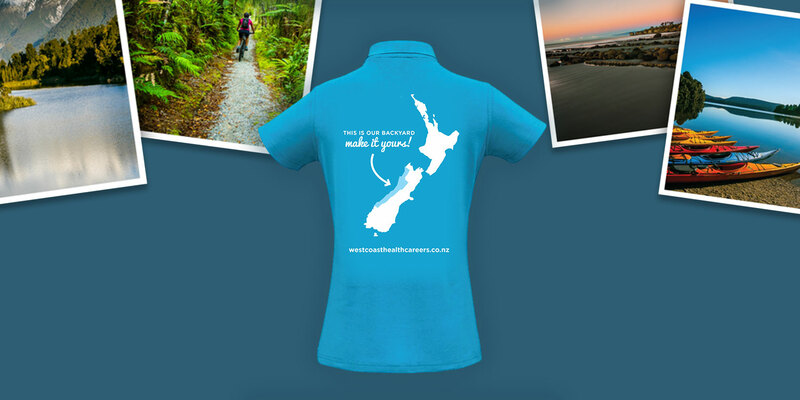 Adcorp’s creative team produced a range of collateral to support the WCDHB’s attraction efforts both in New Zealand and overseas, producing everything from branded polo shirts, eye-catching posters, registration forms, postcards and giveaways.